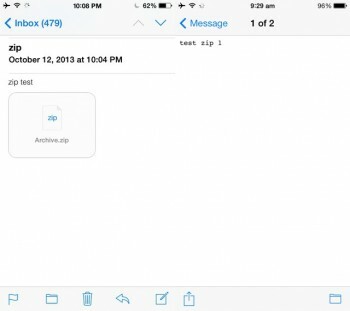 If you receive a zipped file in your email, you can simply view the file using Mail without having to exit the app. The zip file can be opened to view its contents. iOS have actually done a great job of showing PDF files, Word documents, Excel spreadsheets, and text files. But looking at zip files in your mail or messages is only that – Viewing, and nothing else. If you want to extract a file from the zip folder and edit it, you still need to look for the right helper app. You can click on the Share button and choose the app that you want to use. For example, if you have a spreadsheet, you’re going to use Excel or another app that can support .xls files. You’re not limited to just opening the file. You may also print it out, or send it to your Mac or another iOS device through Airdrop. As this process implies, if you want to look at zip files without having to visit the App Store, you need to email the archives to yourself, then open them up using Mail. This can get a little unreasonable, so it is recommended that you try the traditional zip-handler application, like iZip, or WinZip. 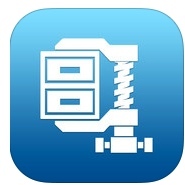 Using WinZip, you can open up your Zip files (.zipx or .zip), 7z files, or RAR files. These are the files that you will usually receive in a Mail message, or downloaded from Web pages. They are downloaded from a web mail provider, or the ones you have uploaded earlier to Dropbox. 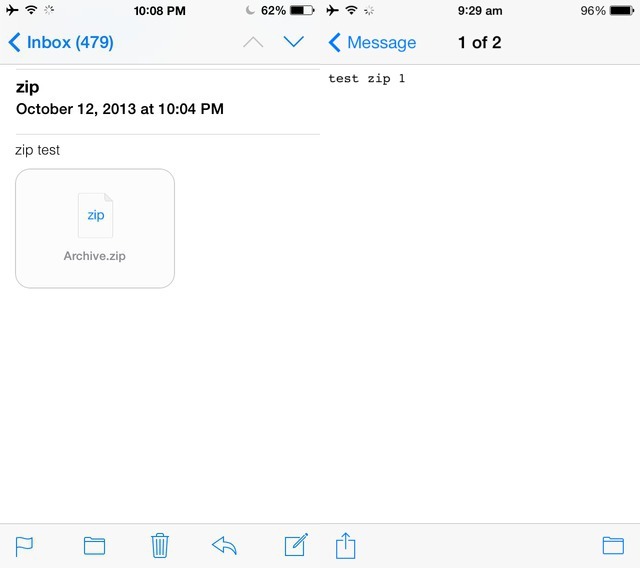 When using Mail, you can just touch and hold the connected Zip file to show the ‘Open in’ options. Afterwards, just click on ‘Open in WinZip’.WinZip allows you to play or view your files, whether they’re located in My Files, in a Zip file, in Music, Photos, or inside a supported cloud service. 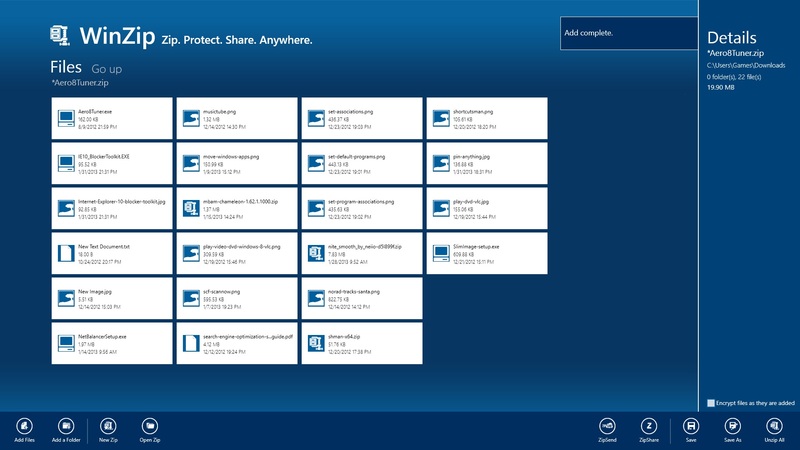 Above the WinZip app, you can find buttons and displayed information. These buttons are: Back – Moves to the previously opened location. File/Folder – Shows the name of the folder or file opened with WinZip. Edit – This button lets you access multiple files and also provides various features. File name – Shows the name of the file you’re viewing. Open in – Displays a menu with ‘Open in’ options. Full screen – You can use this to display the file without any list.